How important are new digital technologies? 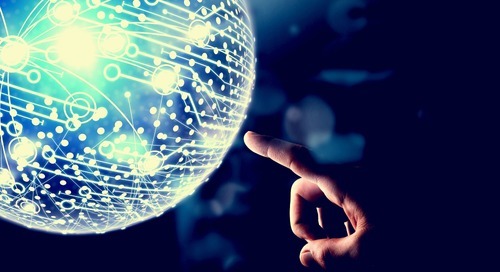 Home » ControlPay - Logistics Visibility blog (EN) » How important are new digital technologies? 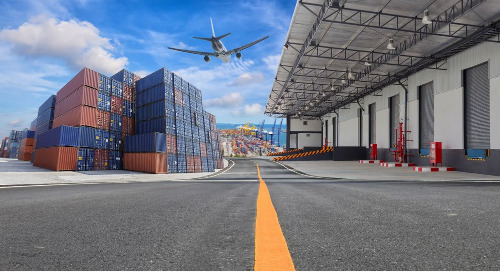 The changing industry landscape due to new digital technologies is very much on the radar of Transportation & Logistics CEOs. They are convinced that this disruptive revolution is adapting their landscape…and therefore, the focus is strongly on the adoption of the right developments. The majority of CEOs believe that investments in digital technologies have created value for their business. But the challenge for CEOs, in such a fast-changing environment, is where to place their bets. "81% of CEOs see mobile technologies for customer engagement as most strategically important for their organisation – more than any other digital tool." The rapid pace of technological change – seen as a challenge by 58% of CEOs – is also highlighting a shortage of key skills that could imperil growth. How strategically important are the following categories of digital technologies to Transportation & logistics CEOs? 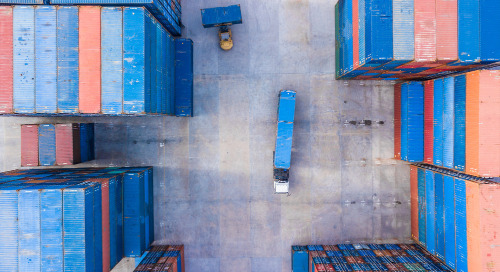 "Transportation & logistics CEOs remain fairly upbeat about the economic outlook this year: 41% think the global economy will improve", according to PwC’s 18th Annual Global CEO Survey: A Marketplace Without Boundaries? That’s a stark contrast to only 17% who expected the economy to improve two years ago, and similar to last year’s results. It’s not simply economic fundamentals that worry CEOs. Over-regulation is cited by 78% as a concern. And these concerns are not limited to industry-specific regulations but go much broader into areas like trade and employment. Cyber threats have increased markedly and are likely to become even more prominent in the wake of the recent high-profile attacks on entertainment networks. 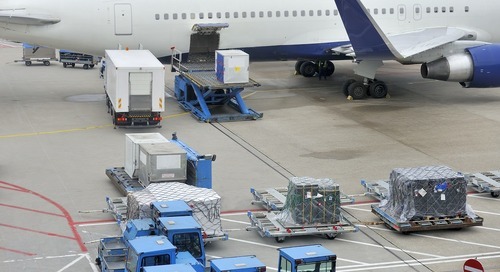 Top 30 logistics and service providers in the UK. 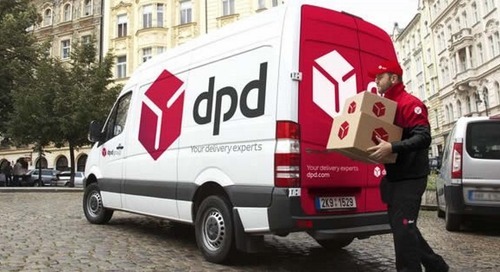 In the list we will find the number one 2019 DPD, number 2 DHL and number 3 UPS. 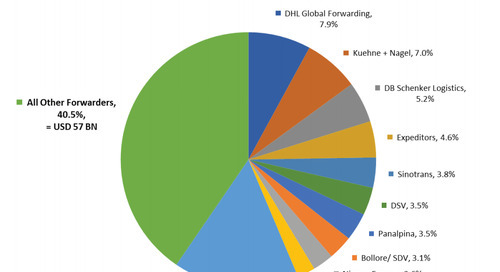 Check out the newest ControlPay, Global Freight Forwarders list of 2018. ControlPay Hub is your source for the latest logistics news. 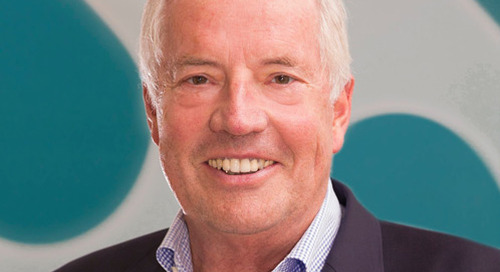 Learning by Doing - ControlPay's in-house "Training University"
Top 50 Air Freight Forwarders 2018 - Based on the figures from analyst Armstrong & Associates showing the world’s top airfreight forwarders. 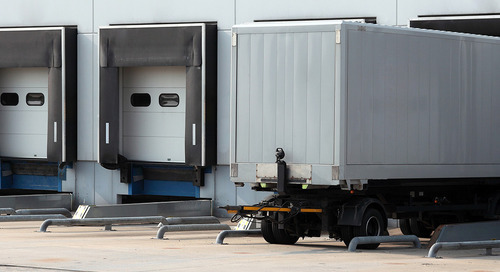 Check out the ControlPay hub for daily logistics news. 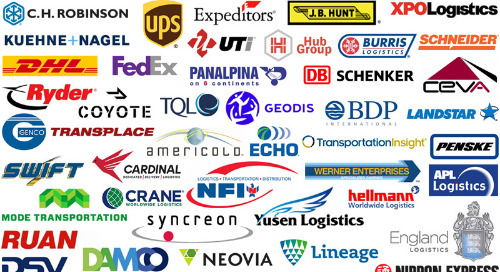 The Top 50 Largest Logistics Companies in the US (North America). 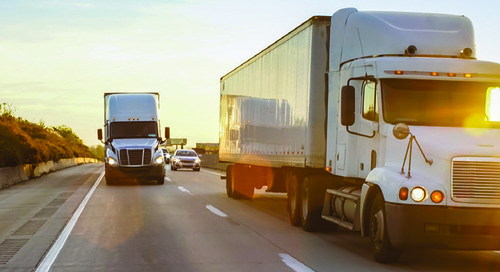 Top ranking list published annually and gives detailed inside in the 50 best performing logistic companies in Northern America. 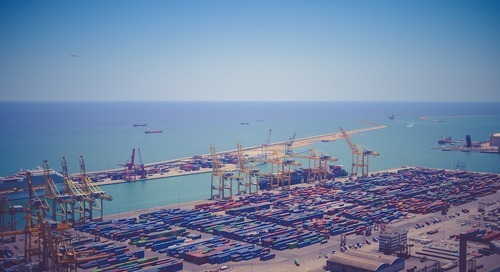 Want to be on top of all things Logistics? Check out the top 50 transportation and logistics blogs in the Industry. 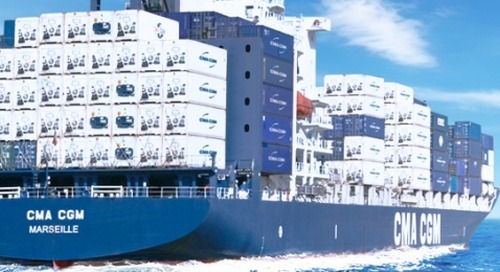 Ocean carrier reliability, which shipping line tops the chart? Across all carriers, reliability on the trade improved by 4.3 percentage points, compared with the second quarter, and reached 80.8%. ControlPay Training University program to the next level! Following our good tradition of awarding the best employees, ControlPay conducted the next developmental and motivational 'Training University program' on the 19-20th of October, nearby Lviv. This infographic highlights 10 feasible solutions to ensure a healthy financial process. 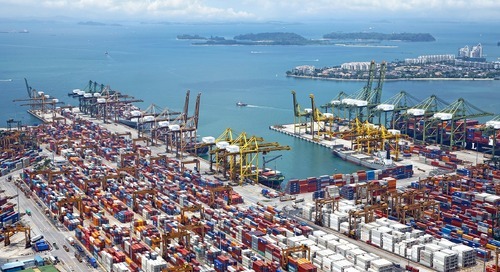 Containerships are set to control 85% of the reefer market by 2021, up from the current 79%, according to a report published by British consultants Drewry. 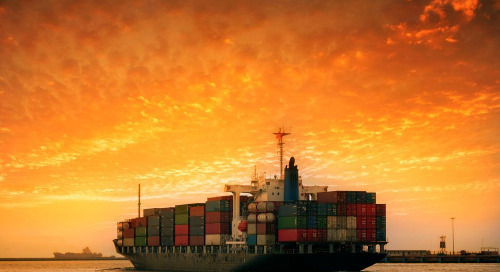 Spot rates in the eastbound Pacific declined 7 percent to the East Coast and 6 percent to the West Coast this week as deployment of “extra­loader” vessels offset peak­season volumes.